I just read this article and thought you might want to give it a read, too. It\'s called 9 museums devoted to movie stars you must visit and you can find it here https://www.orbitz.com/blog/2016/07/9-museums-devoted-to-movie-stars-you-must-visit/. Some of our favorite stars of film and television are immortalized, beyond the big and little screens, in museums in their hometowns (or adopted ones). Here are eight museums in the USA and Europe dedicated some of our favorite actors and actresses—and a ninth that inspired an iconic, classic film. The prolific actor, director and producer lived in Vevey, a few miles from Montreaux, Switzerland from 1957 until his death in 1977. His mansion and a large new addition, which opened in April, is now called Chaplin’s World, with a changing roster of his films and exhibits of his life and times, including his influence on filmmaking and home movies of family barbeques and pool parties. There also are actual set pieces from some of his best known films, including the machine from Modern Times and the little wooden cabin from The Gold Rush. The museum complex is surrounded by 34 acres of gardens, walkways and terraces with picture postcard views of Lake Geneva and the Alps. Stay nearby at the Modern Times Hotel, also with a Chaplin theme. 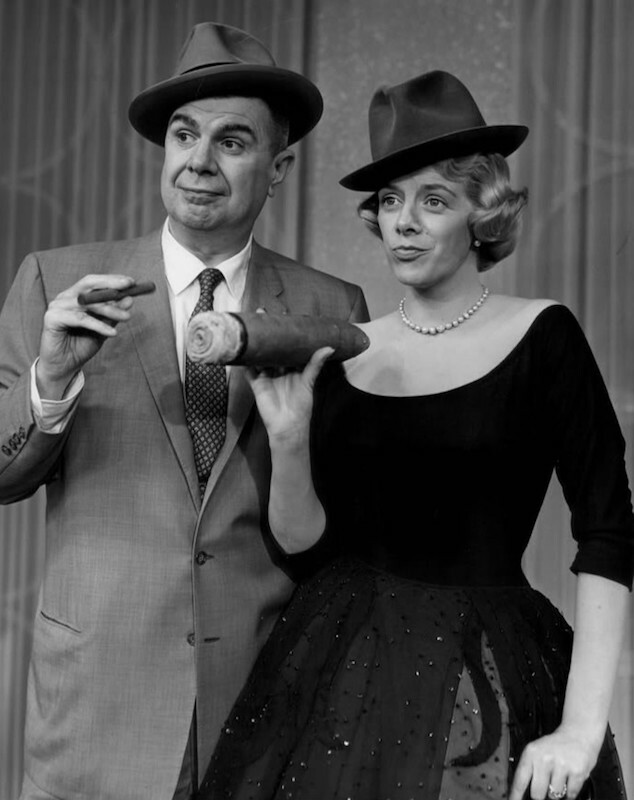 The zany, comic antics of redhead Ball and her longtime husband Desi Arnaz are remembered at this museum in Jamestown where the couple lived for many years. 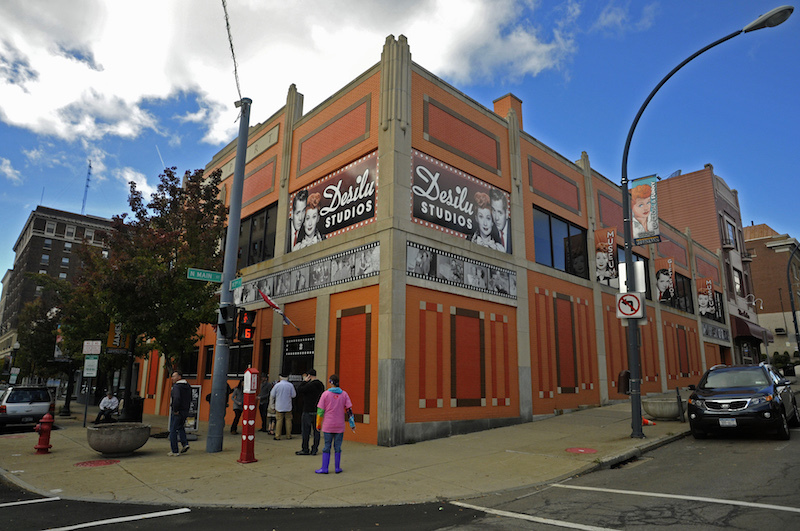 The Lucy Desi Center for Comedy museum is built around their groundbreaking I Love Lucy show, with sets, costumes and lots of video clips. Superfans also can play Lucy trivia, which includes questions about her earlier Hollywood film career. The annual Lucille Ball Comedy Festival each August features top names; 2016 headliners include Lewis Black and Trevor Noah. 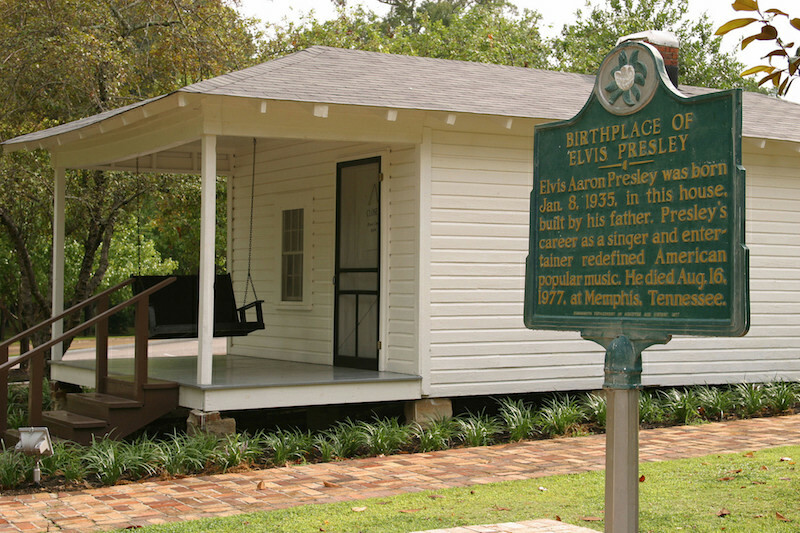 The hometown of Elvis Aaron Presley, Tupelo, Mississippi, markets its connection to the King of Rock and Roll 24/7, including with film and music festivals. His birthplace is a two-room sharecropper’s wood cabin, but the grounds also contain a modern museum with many of his gold records and sequined jumpsuits, and a lovely little chapel where you can have an Elvis-themed wedding. Surprisingly, the Tupelo Auto Museum contains just one Elvis car, and it’s a Lincoln, not one of the famous Cadillacs, pink or otherwise, he sang about and collected. Even so, the auto museum is worth visiting, for its spectacular collection of vintage Studebakers and rare Spanish Hispano-Suizo and triple-headlight Tuckervehicles. 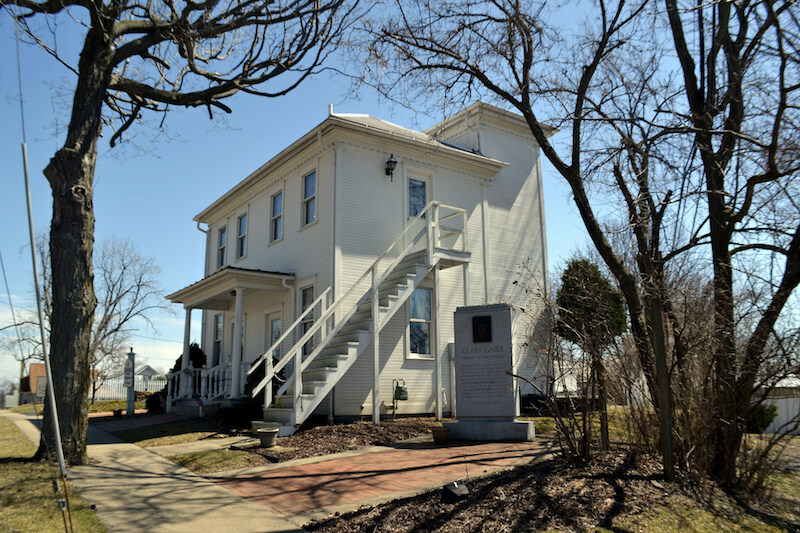 The King of Hollywood was born in a plain wood frame house in the small town of Cadiz, Ohio, where a replica of that house now is the Clark Gable Museum. 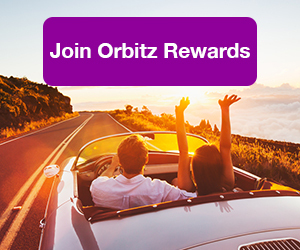 Memorabilia includes items from what are probably his most famous roles, as Rhett Butler in “Gone With the Wind”, and the 1934 screwball comedy that won him an Academy Award, “It HappenedOne Night.” The museum contains zillions of photos of him, and his 1954 Cadillac Coupe de Ville. Follow the Yellow Brick Road to the Wolverine State to see the Garland’s gold records, music boxes playing songs she made famous and more. 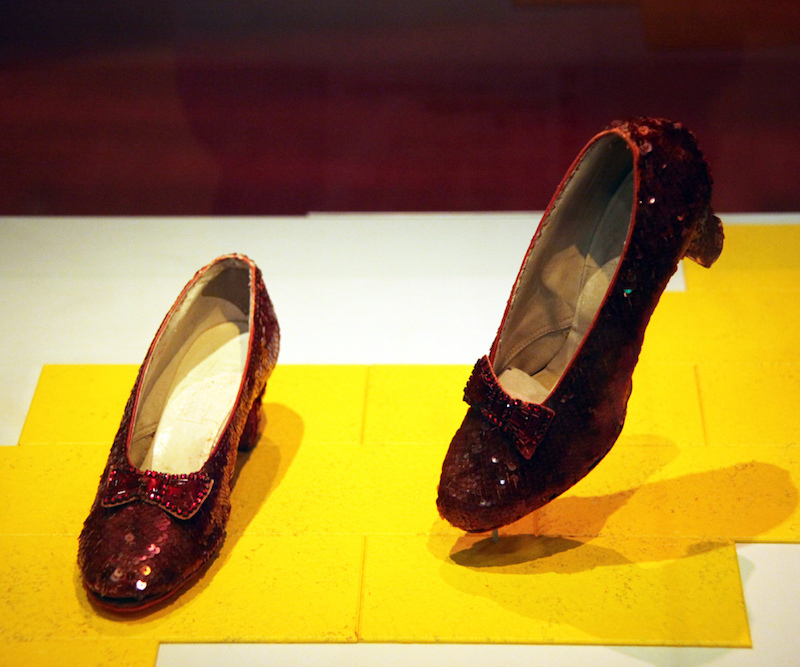 Yes, a pair of the famous ruby slippersshe wore in TheWizard of Oz are on display, along with photos and other memorabilia from 50 years in film and on the concert stage. The Keepsake Store has dozens of CDs and DVDs of her songs and films, including duet albums with daughter Liza Minelli. 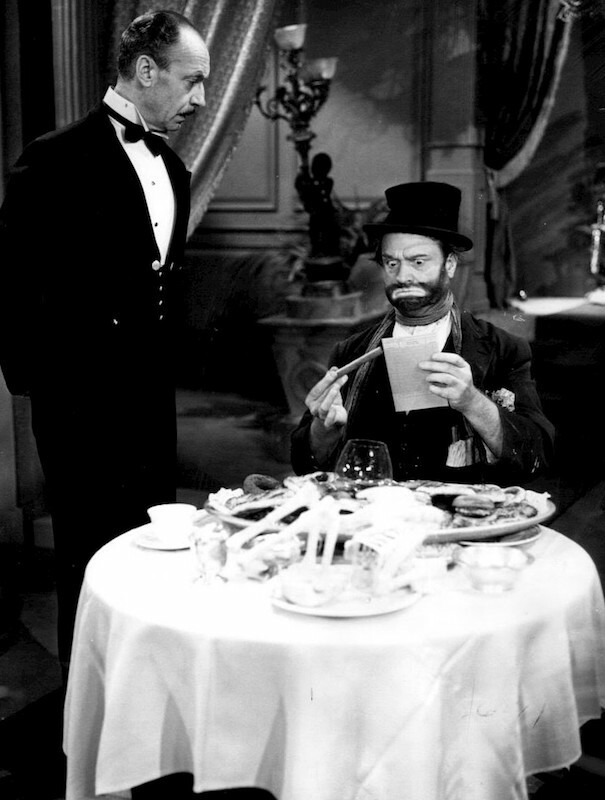 The funnyman with the rubbery face and impeccable comic timing left a legacy of laughter, first in film, then in his long-running TV show, with its crazy characters including Clem Kaddilhopper and Freddie the Freeloader. The Red Skelton Museum of American Comedy is in his hometown of Vincennes, Indiana, near Indianapolis. 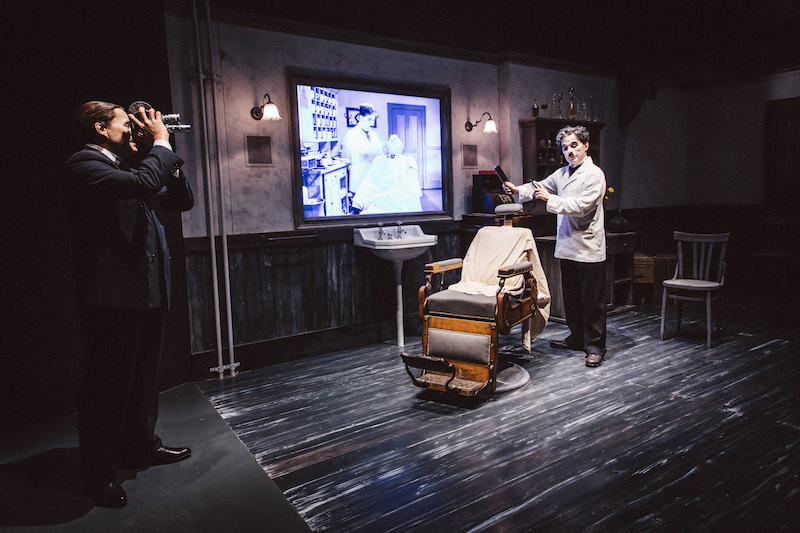 One of the most popular exhibits lets you dress up like a virtual hobo and take home a selfie. 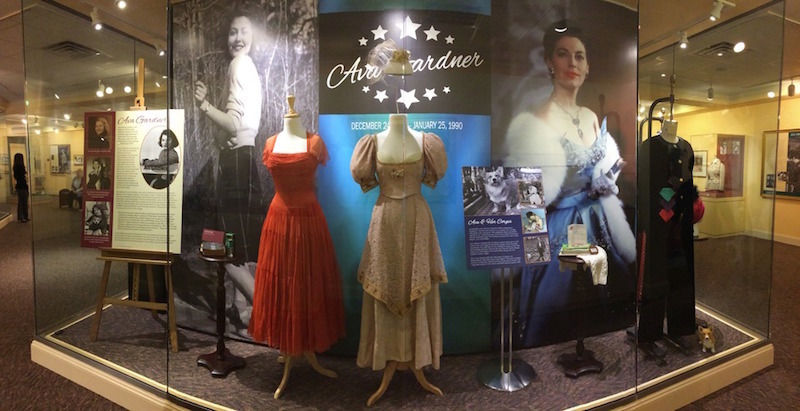 A gorgeous and glamorous screen legend, this namesake museum contains an extensive collection of Gardner’s on- and off-screen clothing, jewelry and even a pistol given to her by director John Huston during filming of Night of the Iguana. Themuseum in Smithfield, North Carolina, also includes memorabilia of her marriage to Frank Sinatra. 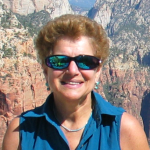 Her gravesite is nearby, in the family plot in Sunset Memorial Park. The popular 50s singer and actress is more famous these days as the aunt of George Clooney, and this small and unpretentious home and retreat where she lived later in life contains plenty of family photos and memorabilia to prove it. There are also costumes from films including with Bing Crosby and sketches of others by Academy Award-winning designer Edith Head and Bob Mackie. 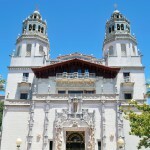 Although not a museum to Orson Welles, the genius behind Citizen Kane, it could be, since the movie was based on the over-the-top life of publisher William Randolph Hearst, who occupied the mansion for much of his life. 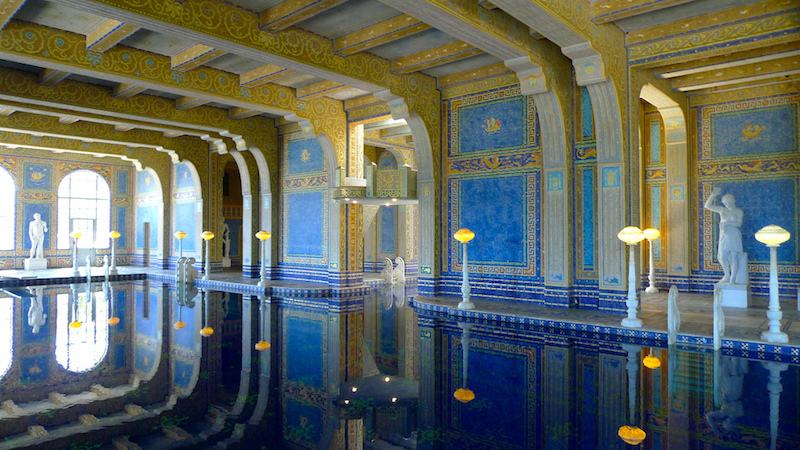 This opulent hilltop castle tucked away along California’s famed Pacific Coast Highway, is a National Historic Landmark and State Park, with 165 rooms, and 127 acres of gardens and pools. Nearly every inch is filled withHearst’s massive collection of sculptures and other artwork.